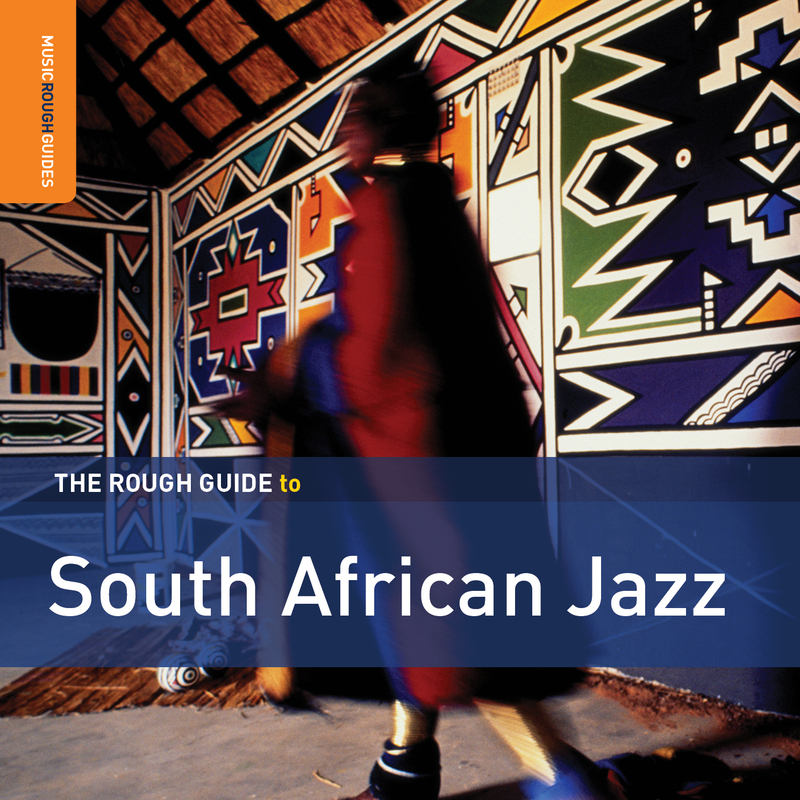 Putting together a compilation of South African jazz is like shooting fish in a barrel – there’s so much strong stuff out there, you’re virtually guaranteed to get good results. That’s not to denigrate compiler Joe Smith, who’s done a fine, distinctive job here. His emphasis is on marabi, the riff-based style that American jazz listeners get right away because of its similarity to ragtime, blues and the classic big band sound. Tracks 1 and 5 are the heart of the modern marabi sound: soulful and swinging, they hearken back to an era when jazz was still dance music. 4 is a different take on the style – just guitar and alto saxophone, this one is like chamber marabi with an emphasis on the gorgeous melody. I guess you could call 11 spiritual marabi: the swinging riffs are still there, but there’s a hypnotic sense of searching that’s reminiscent of Coltrane, his peers and followers. 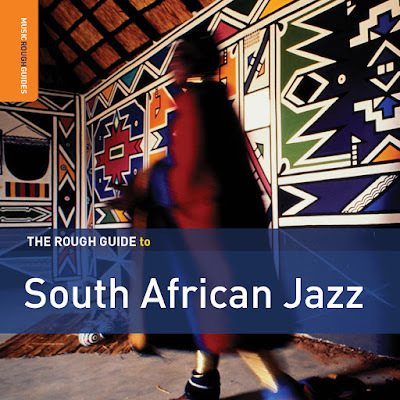 Tracks 2 and 10 are uniquely South African approaches to post-bop modern jazz: 10 is clearly influenced by multicultural American reedman Yusef Lateef, and 2 sounds like it’s taking the torch from Abdullah Ibrahim, South Africa’s preeminent jazz musician. A delight from start to finish. 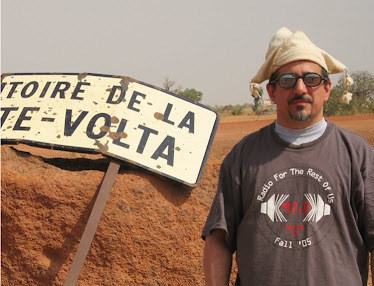 Fanfare Ciocarlia | Onwards To Mars!